Daventry District Council have adopted their Local Plan, as required by Government. The Local Plan identifies the expansion of Daventry to the North East which encompasses a portion of Norton Parish and will develop agricultural land within the parish. Although this area has yet to obtain formal planning approval, the 2600 homes and facilities have been recognised in the Joint Core Strategy. 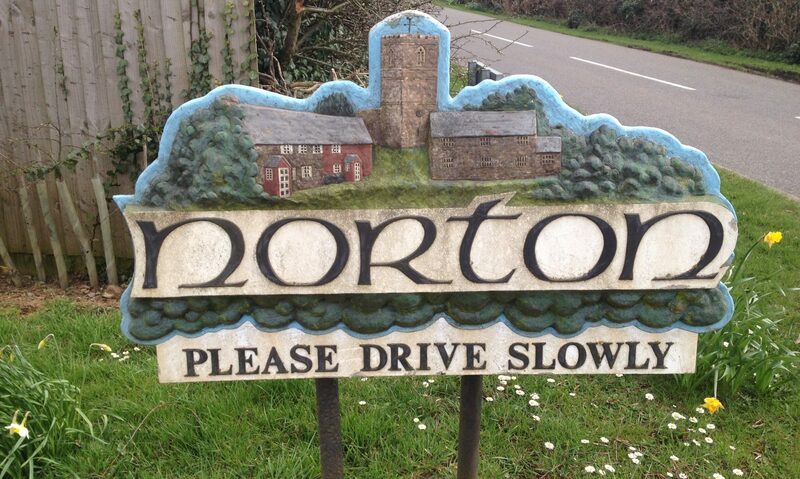 Norton Parish Council has started the process of communicating with the developers to ensure they obtain the best outcome for the parish and its residents. As the project progresses and plans are received more information will be available here.